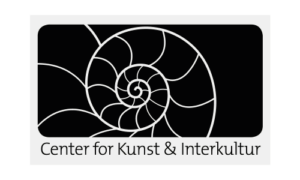 CKI, The Danish Centre for Arts & Interculture is a national knowledge, competence and communication centre for international culture, cultural diversity, audience engagement and development. The centre is promoting cultural democracy and a culturally diverse environment within the arts scene, and thus, the centre disseminates knowledge and experience between artists and art institutions in Denmark as well as in the Nordics. CKI performs tasks and screenings and is responsible for skills development programs, audience and organizational learning, seminars, conferences, and more. CKI has been a core member in the Adeste consortium for years and the ADESTE+ project is the centres third consecutive EU project in that context and 7th since 2010. As such the centre’s participation is a logical consequence of extending the radius of the learnings in the previous projects ADESTE and CONNECT with a more profoundly arts focused initiative. 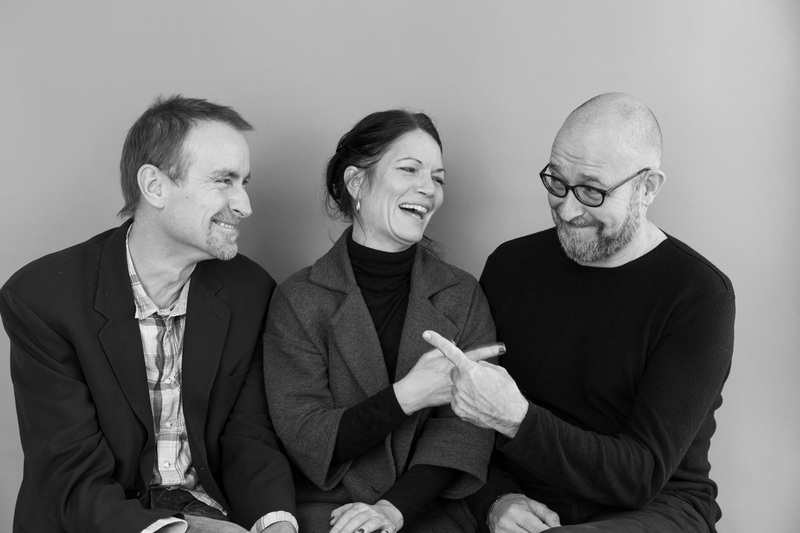 CKI continuously participates in international projects, seminars and conferences on interculturality and civic engagement, and the centre has a long history of working with themes of Inclusion, Participation and Advocacy of and for new audiences in mainstream arts and culture in Denmark. For many years CKI operated the first national initiative in this field to work professionally to promote cultural diversity as an essential building block for developing new audiences in arts and culture. The centres key person in the ADESTE+ is the centre’s director Niels Righolt, who has a very broad background and experience from more than 25 years in the arts field as artistic and managing director, curator, producer, cultural political advisor a.m. within a variety of cultural institutions and organizations in Denmark and Sweden. Niels has been the director of CKI since 2011 and he is a board member of among others Culture Action Europe, Inkonst in Malmö Sweden, Next Door Project in Copenhagen and the theatre Teatergrad in Copenhagen.